matkakuume.net: Leleuvia is too good to be kept a secret! 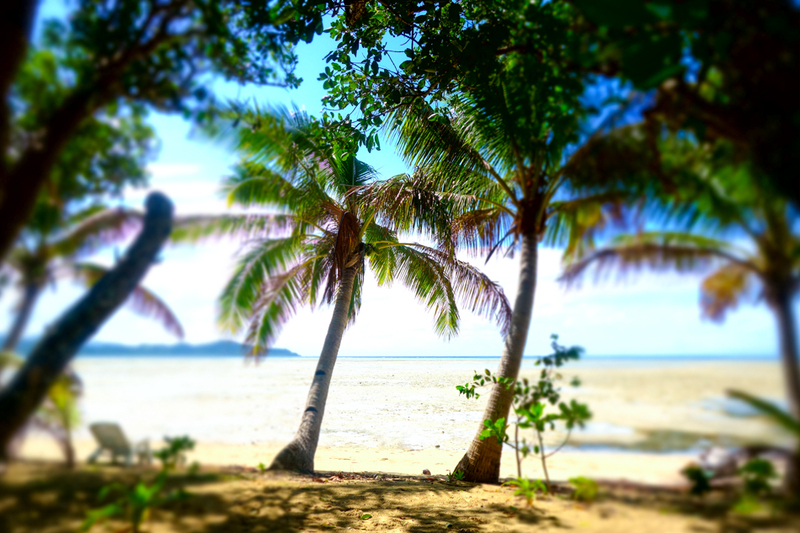 Those following us on Instagram already know where we've been for the last eight days; a tiny paradise island called Leleuvia here on Fiji. And it has been wonderful. 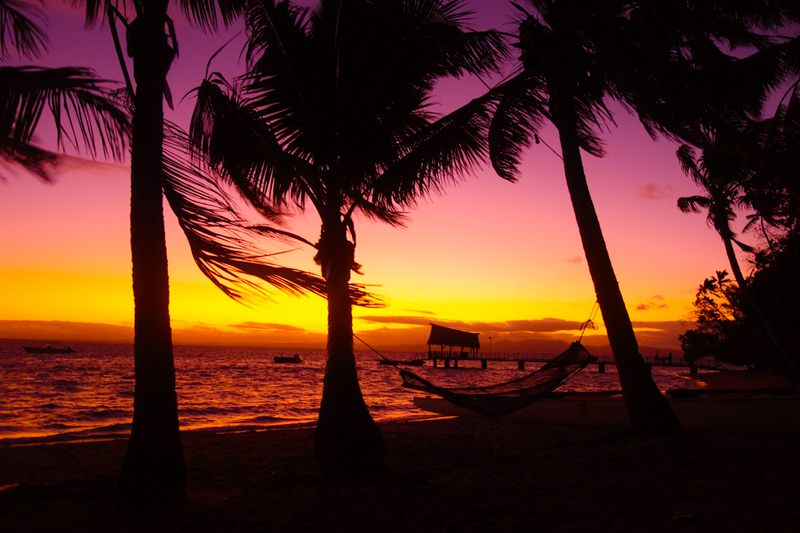 This is the place where everyone should travel at least once in their life. Walking around the island takes only 15 minutes and while the crystal clear turquoise water washes the white sandy beach one might wonder if this is actually Fiji or Maldives. Yes. 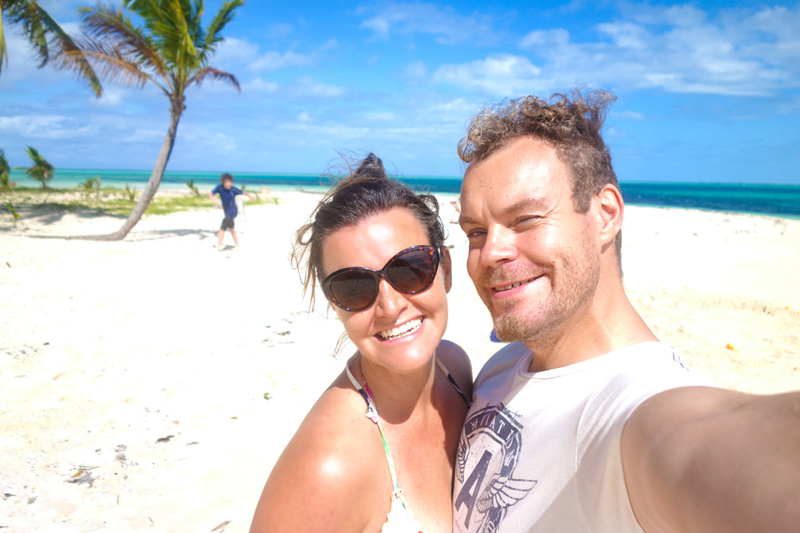 For the first time we've found a place that actually feels almost as much as paradise as Maldives which has by far been the best beach destination we've been to. And take my word - we've seen a few to know it's really difficult the reach even close to the same level. 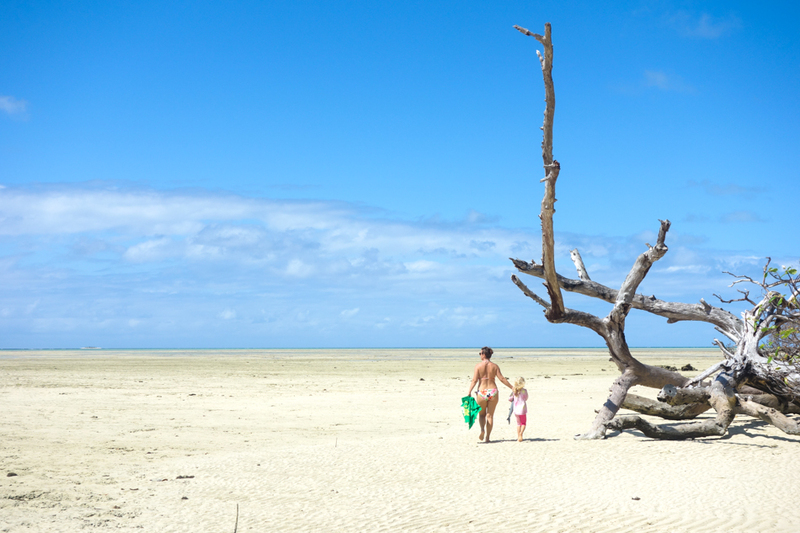 At low tide the other side of the island turns in to a few hundred meters wide white beach. 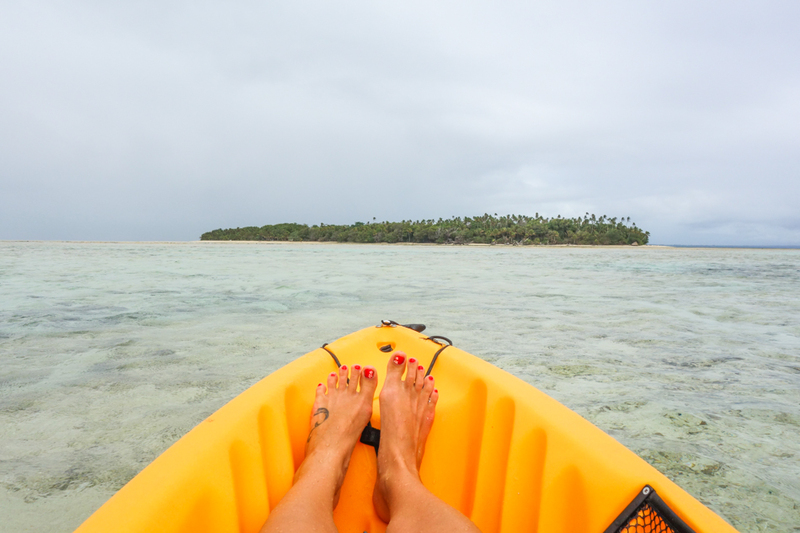 Leleuvia is located at the Lomaviti island group, only 45 minute boat ride from near of Nausori airport. 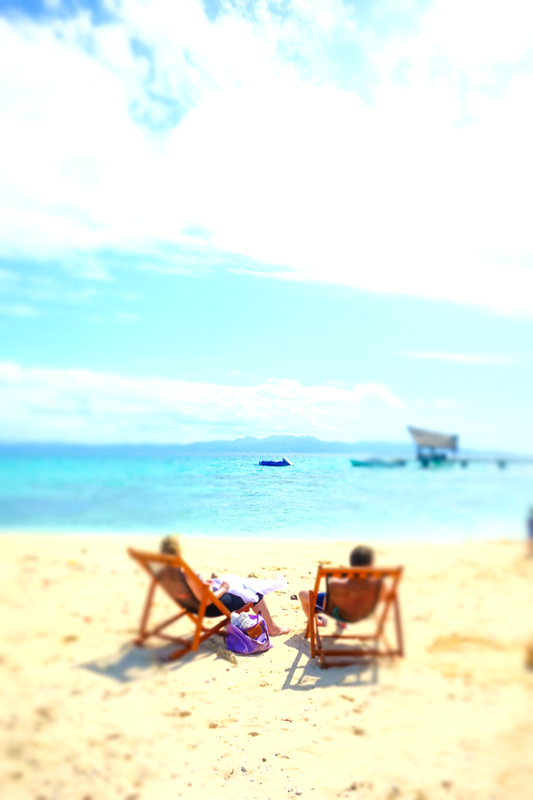 Usually tourists fly to Nadi international airport on the other side of the main island of Viti Levu. 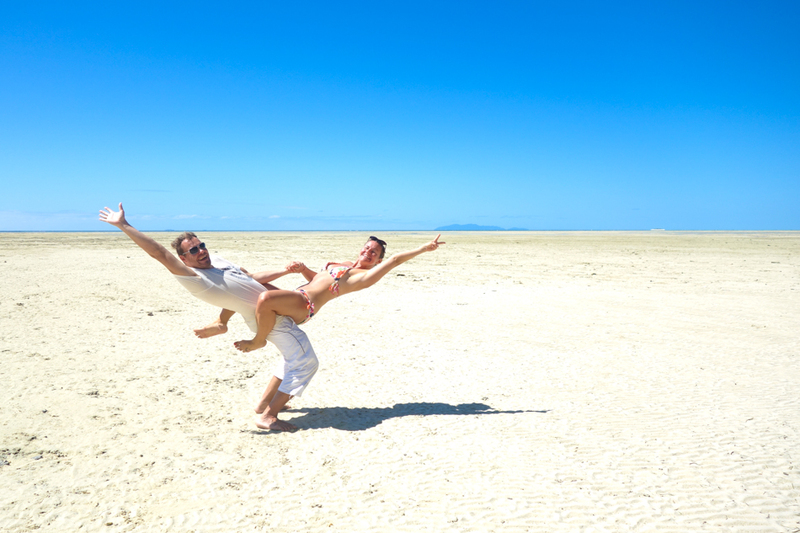 Most of the tourists stay on the main island or head to Mamanuca or Yasawa island groups. 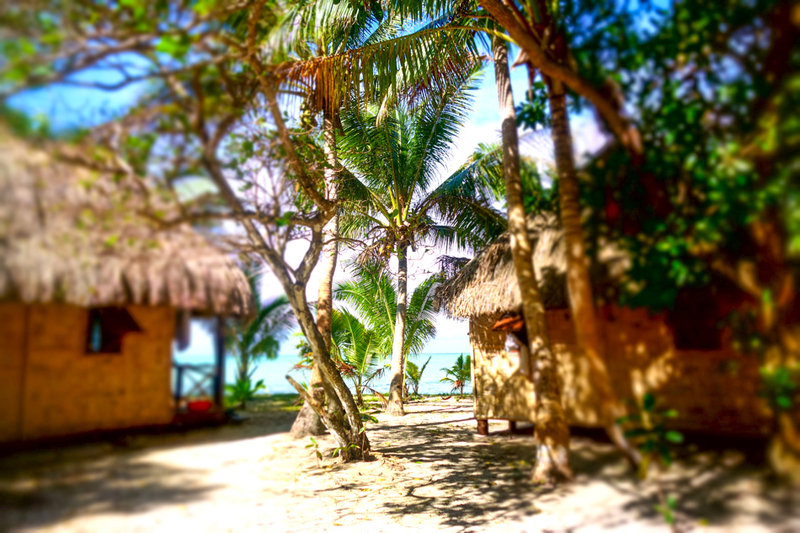 Beaches are beautiful in there also, but Mamanucas is dominated by big, exclusive hotel chains and Yasawa is popular especially among partying backpackers. There are some alternatives though, and our authentic visit to Navotua village in the far end of Yasawas can be found from here in case you've missed it. 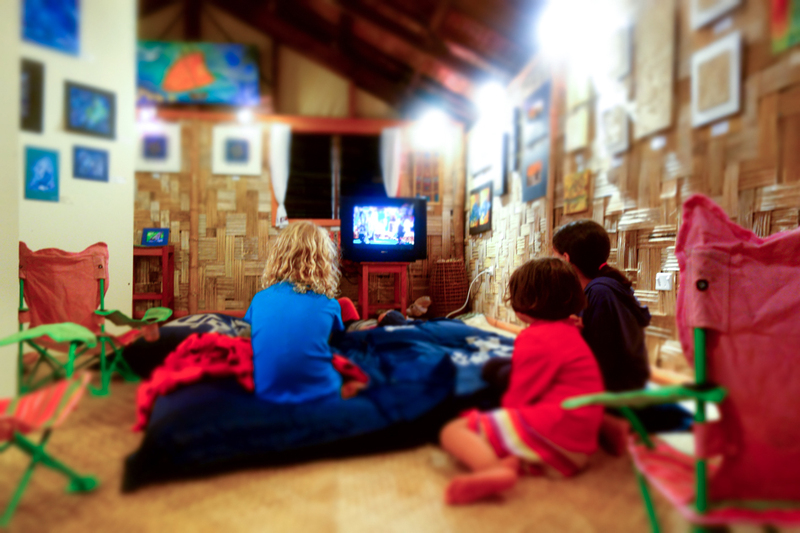 Leleuvia is therefore quiet and mostly accommodates Suva's expats on their weekend trips. It's almost like it would be the expats own little secret that has not been let out. And it's was too good to be kept a secret. 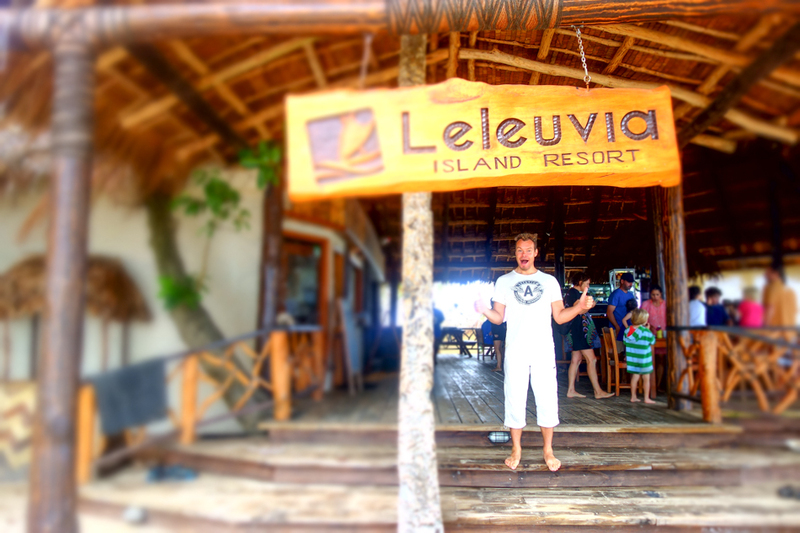 Leleuvia Island Resort is an eco resort. 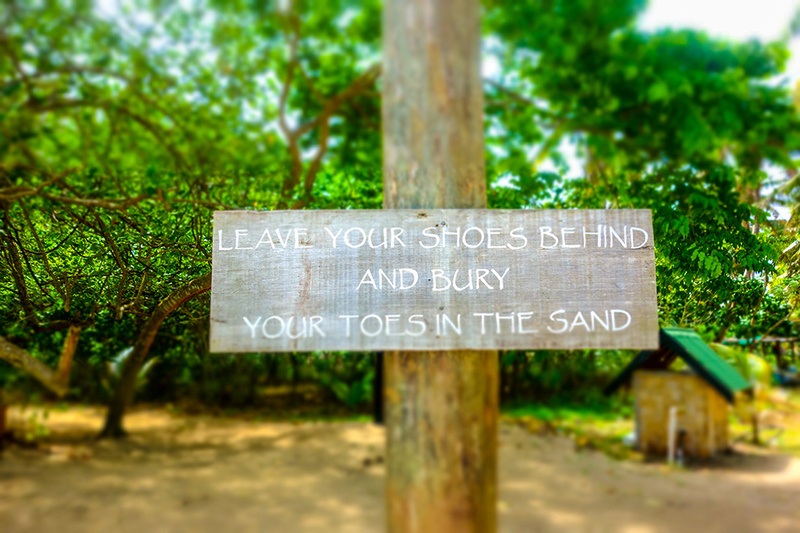 The twenty simple but spacious bures (bungalows) located right by the beach are completely built using natural materials, rain water is used as much as possible, toilets are flushed using sea water, food is grown locally to the extent possible and everything that can be is composted. 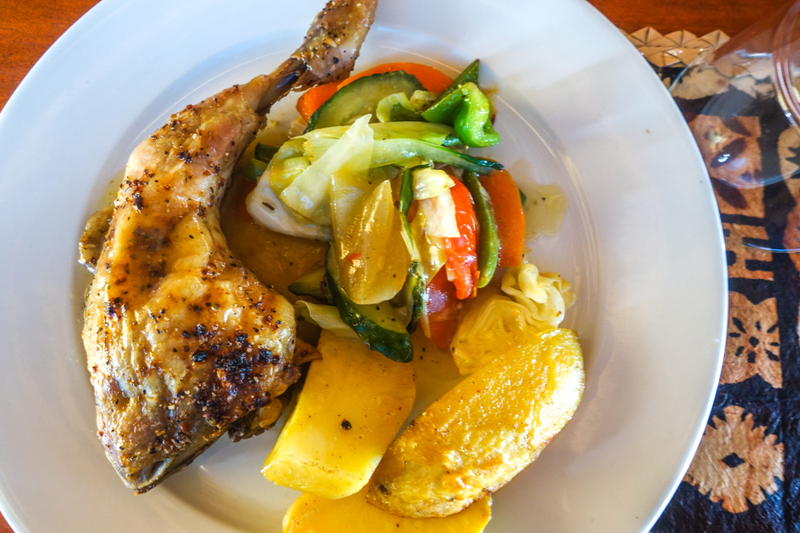 Food is simple yet delicious and rich in nutrients. Prices are reasonable on Fiji basis; bure costs FJD 160/night and mandatory daily meal package FJD 50 pp. There's also a dorm available for those who don't need that much privacy and look for saving some dimes. 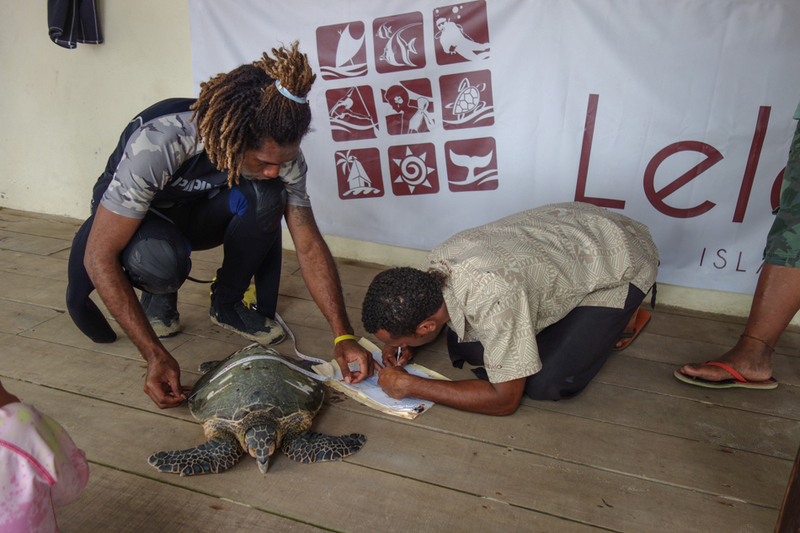 It's especially lovely to notice that Leleuvia has taken a stand to conserve surrounding waters and marine life. 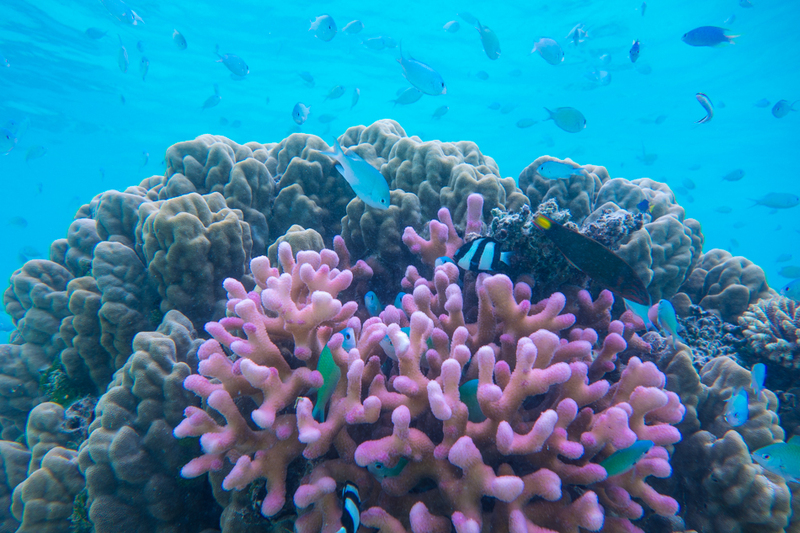 Nearby areas were once over-fished nearly empty and coral reefs were destroyed. The resort has however planted new corals, got the area's biggest chief to declare area as a no fishing zone and therefore made fish population to thrive again. This can be seen as soon as you set your diving mask underwater just few meters off the beach. Variety of fishes and corals is amazing, in all sizes and colors. The resort's watersport center does co-operation with authorities by tagging sea turtles and catching illegal fishers. One turtle was brought from Miika's dive to resort where it was tagged and after which it disappeared back into the ocean pretty much as fast as a turtle possibly can. 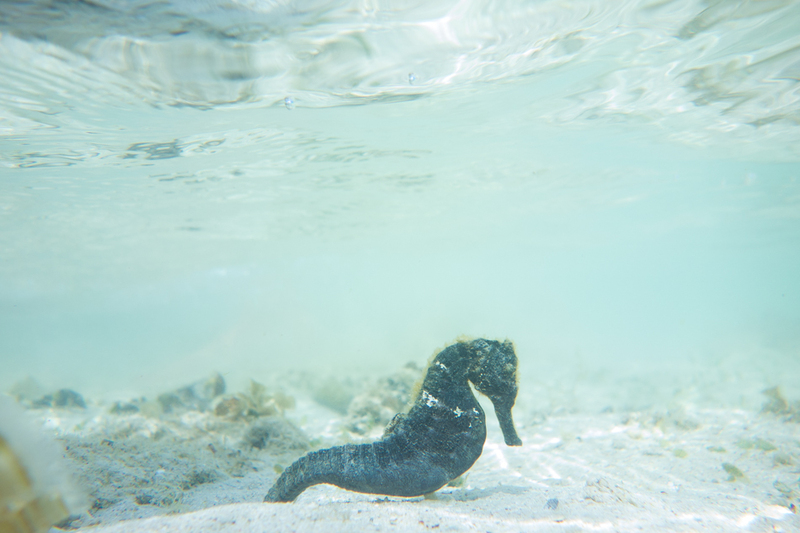 But seriously, where do you get to see sea horses?! Pretty much nowhere! While the managements's personal interest was the trigger for starting the environmental activities conserving the marine life they also support the business. 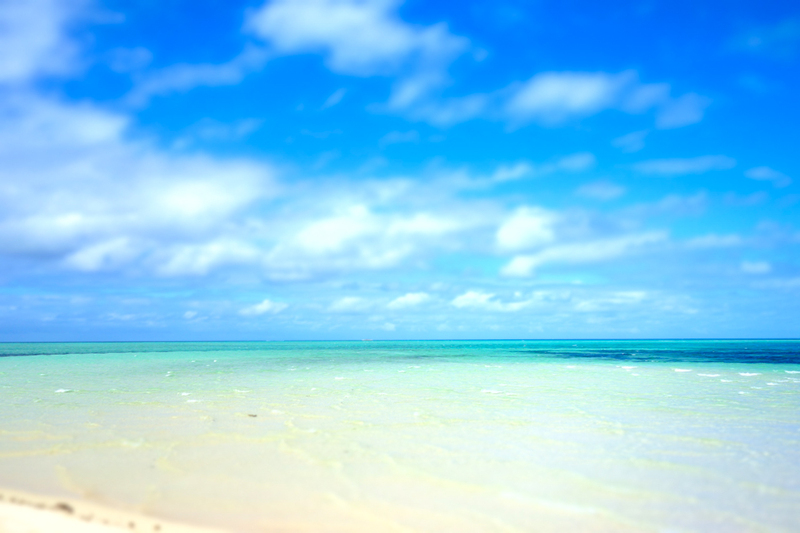 It's so much more enjoyable to spend a holiday in a place where caring of the nature can clearly be seen and the beauty of the ocean can be reached from your doorstep. 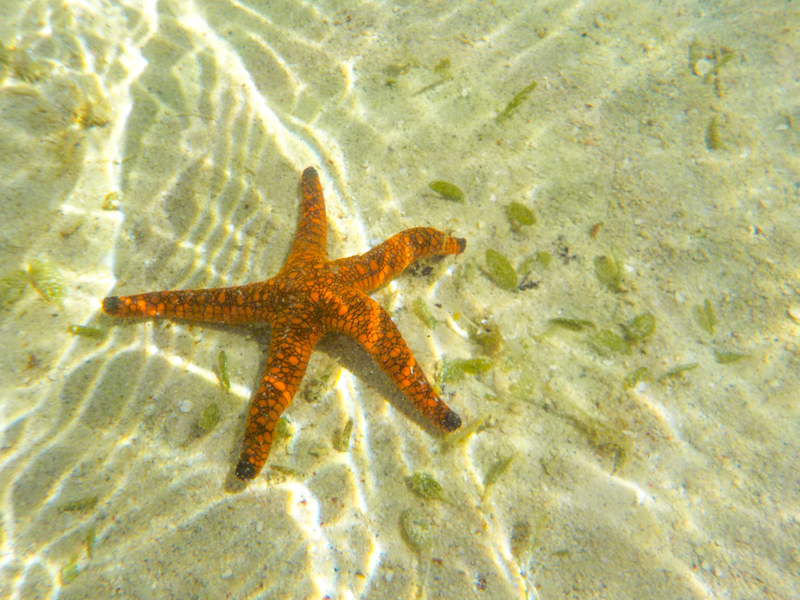 Just put on that mask and snorkel and hit the beautiful underwater views from the beach! White, dead corals are not nearly as interesting. Kayaks, SUP boards and snorkeling gear can be borrowed from water sport center to make it possible to have a closer look at the marine life. They also organize whale watching during the breeding season, which is right now, August. 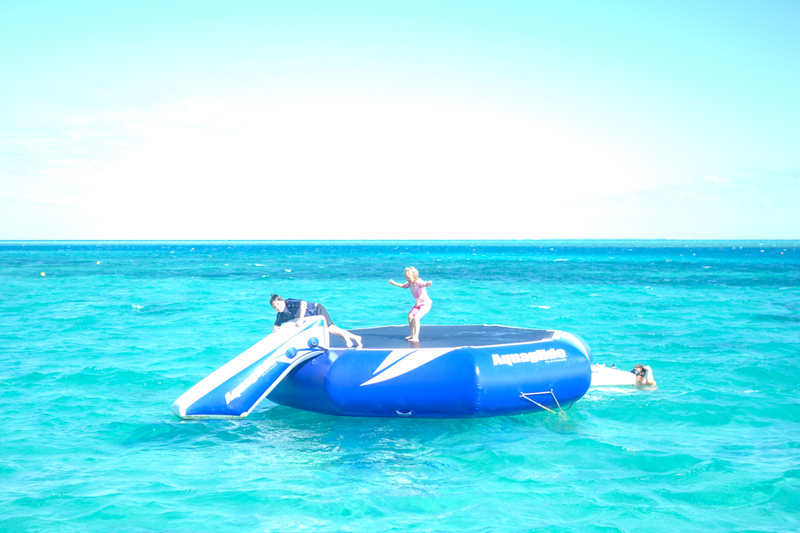 For families traveling with kids; this is a heaven! 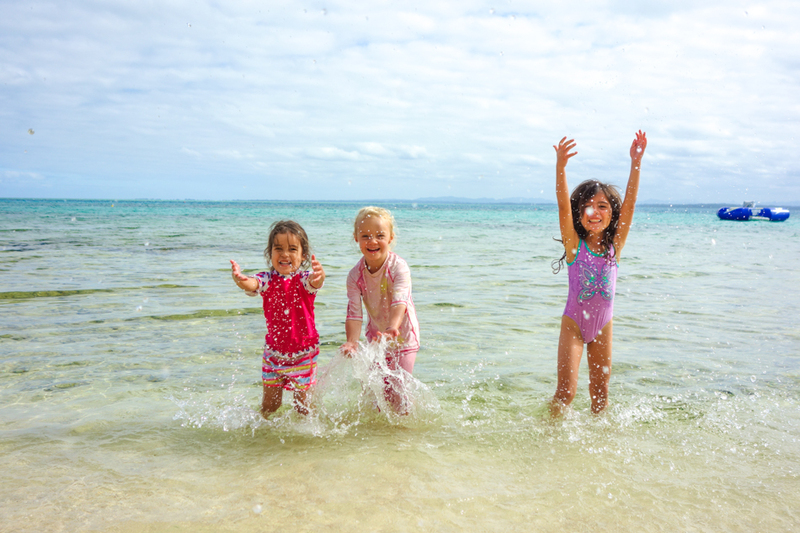 As the island is not big, you can let kids run by themselves without the fear of losing them somewhere. 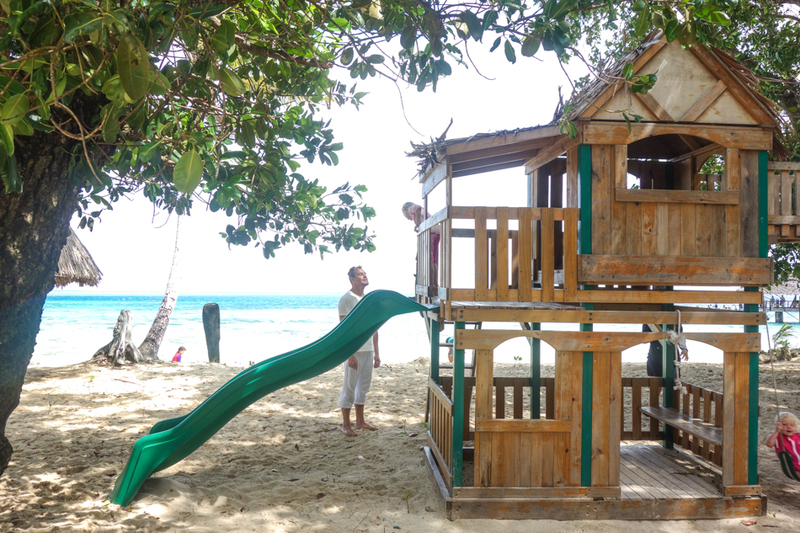 There's even a little playground right out on the beach. There's corals planted under the jetty, where kids can at low tide stand and feed the tens or even hundreds of small fish. And the dinners! Your kids will be served half an hour before yourselves and after that there's a movie for them to enjoy. Just imagine sitting enjoying your dinner without anybody to take care of, sipping your glass of wine together with that significant other of yours. For those traveling without kids - yea, you'll get that same peace and quiet for dinner because of this! No kids running around spoiling it all. But that's not all there is. 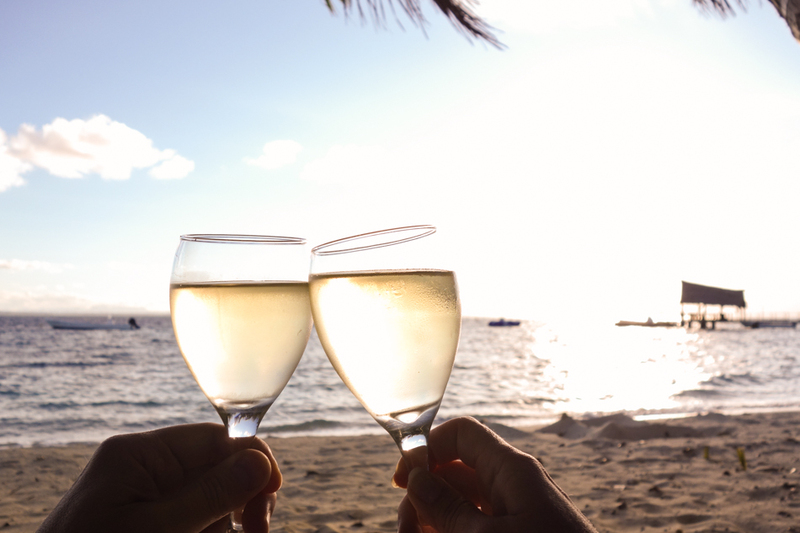 One can also just spend the days by enjoying and living bel far niente, the beauty of doing nothing until lunch or dinner time is announced by blowing a shell. Lay in the hammock, read a book, just let the day go by. 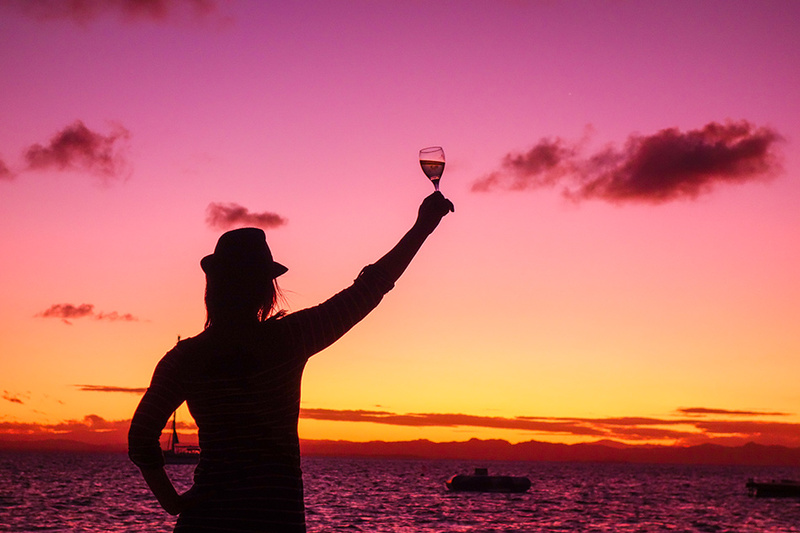 Once you've done that enough, have a glass of wine and enjoy the spectacular sunsets. 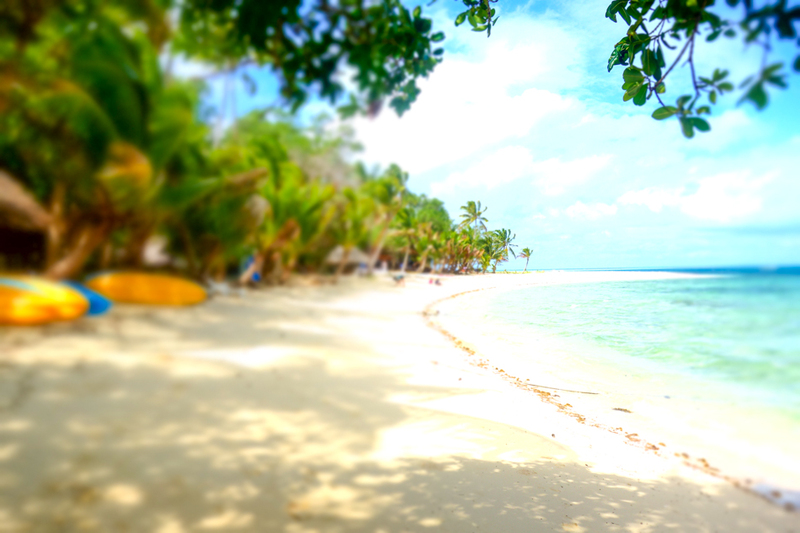 This is Fiji as it's best. I think it's time for this little secret to hit the world. How does it sound to you? 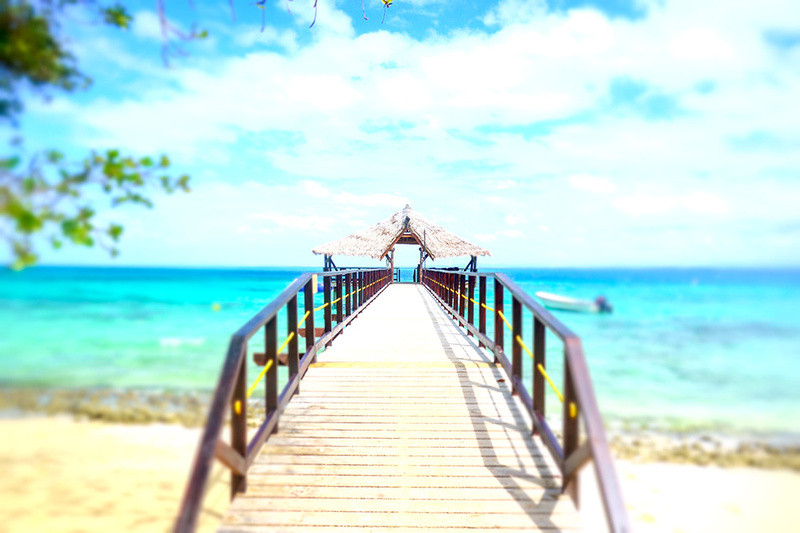 This post has been done in partnership with Leleuvia Island Resort. The opinions remain ours.